Winter, with its heavy rains, is often hard on the trails. We’re lucky to be able to ride year round, and recently have had amazing conditions to get out and play. 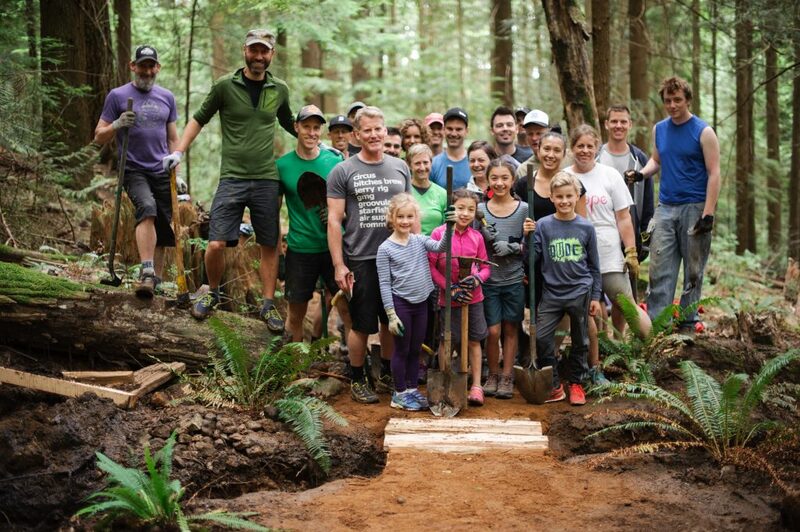 Ensuring each of these trails withstand the forces of Mother Nature and the impact of wheels, shoes, and paws, are dedicated North Shore Trail Heroes, our local trail builders. 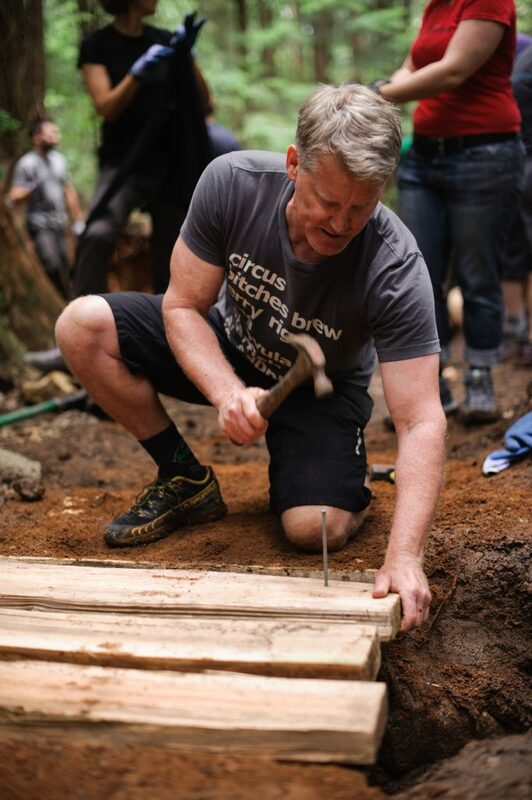 Meet Trevor, who has dedicated many hours of hard labour over the past twenty years, building and maintaining the singletrack we love to ride – such as Dale’s, Skull, Expresso, Dempsey, and many many more. 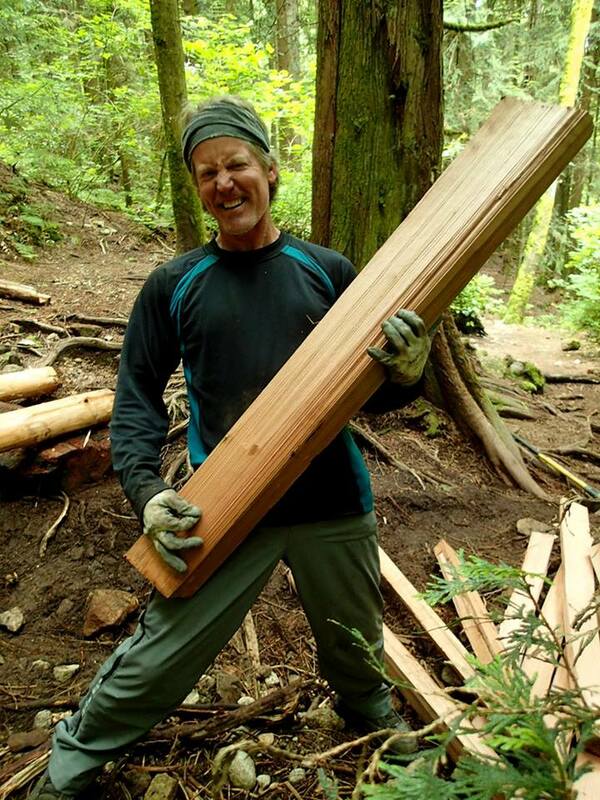 Thank you Trevor for all your many years of caring for the trails!